The 2016 Nissan GT-R Nismo Sports Car looks much like its previous 2015 avatar in terms of style and charm. Its looks clearly convey that the car is ready to handle any racetrack in the world. Nissan is ready to woo the buyers with attractive upgrades, which make this version different from the 2015 model. The exterior is almost a copy of the 2015 version. The aerodynamics of this Nissan GT-R Nismo is same as before. 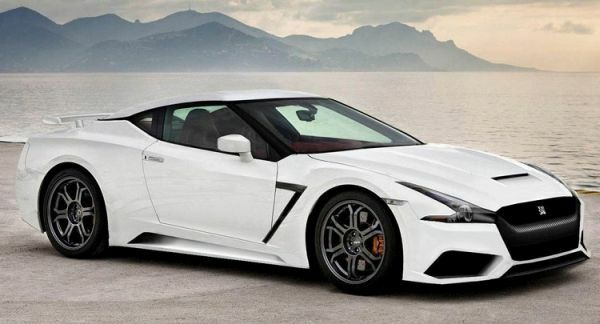 It seems that the automaker found the 2015 GT-R exterior to be aerodynamically best and that is why it did not make any changes to the 2016 version. Therefore, if you liked the previous GT-R but could not make it your own, now, you could invest in this new one. On a closer inspection, you would find that the headlamps of 2016 GT-R look somewhat different. 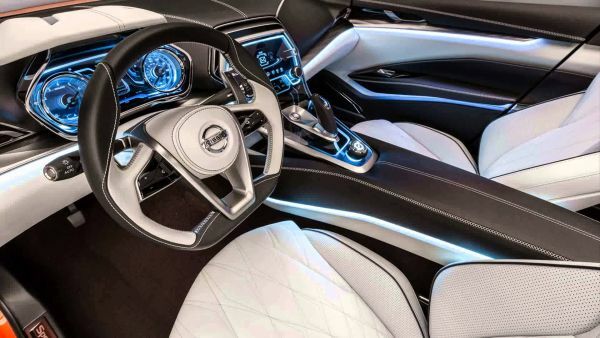 The interior of the GT-R has an unaltered look apparently. However, as per the automaker, the cabin is much more noise free and comfortable. Japanese car maker has put in good efforts in the modification of the powertrain reducing sound coming from the engine and its components. Further noise has been reduced by the use of specially designed trunk carpet. The seats have bolsters all over, which makes driving this Nissan a pleasurable activity. The dashboard offers some brand new features and the controls are a bit slanted towards the driver seat making everything accessible for the driver. 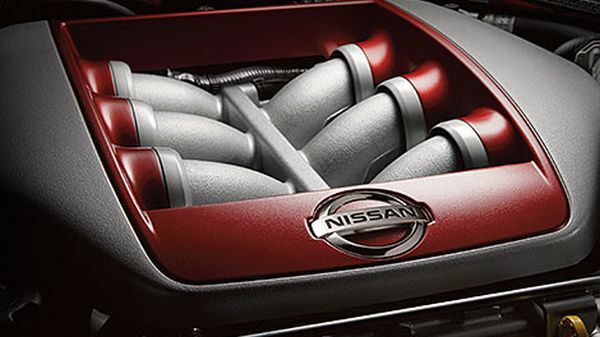 The 2016 Nissan GT-R Sports Car has a dual-clutch transmission with an all-wheel drive system. When on the move, the vehicle will generate 545hp with 463lbs-ft of torque. Its engine is powerful and provides prompt acceleration. During tests, Nissan GT-R 2016 accelerated from 0 to 60 miles/hr. in 2.7 seconds. The automaker has made the suspension, stability settings, and transmission adjustable giving the vehicle appreciable flexibility. Its fuel efficiency is close to the 2015 version with 16mpg on city roads and 23mpg on highways. 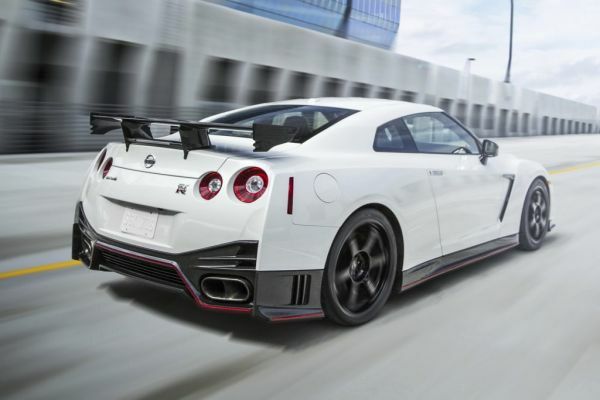 2016 Nissan GT-R Nismo Sports Car has the quality to become your everyday car. It is fuel-efficient and its strong engine ensures good performance. Some people may feel like snubbing Nissan for not introducing more changes in the exterior but it is commendable that the car maker has preserved the good features of the 2015 GT-R Nismo model.